A week and a half has passed since I have first started IBL and i have to say it’s been an exciting run so far. Despite some problems that keep persisting and testing my patience, it’s definitely a very large learning experience from the different endeavors that keep arising. Astronomy has intrigued me so far and i believe it will increase my knowledge as time goes, by tenfold! 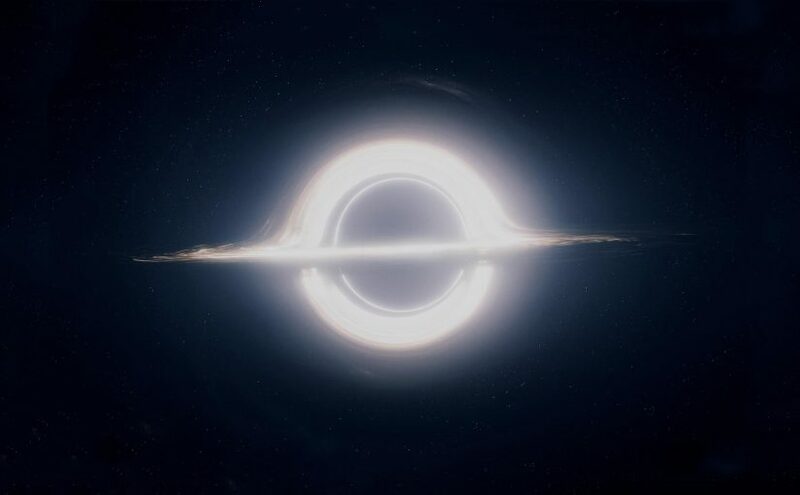 I’ve already started on creating a black hole simulation in After Effects to test out how to actually do it. I await to try in 3D and to make it look neat. Organisation is something that will be dire for someone for myself so i’m encouraged to see how improved i will become.